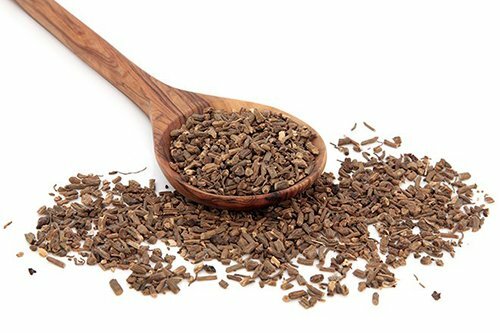 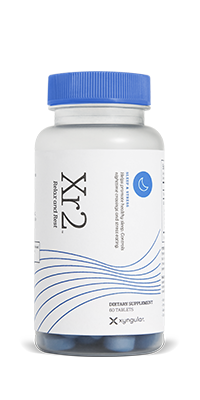 Xr2 is a proprietary blend of natural ingredients designed to help you relax and rest. 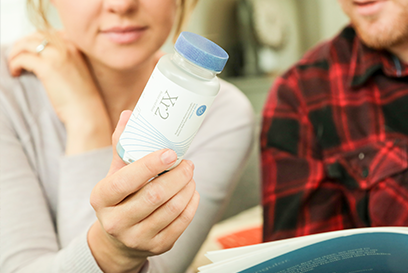 The powerful combination of ingredients contained in Xr2 will help you feel great while effectively combatting stress and improving sleep quality. 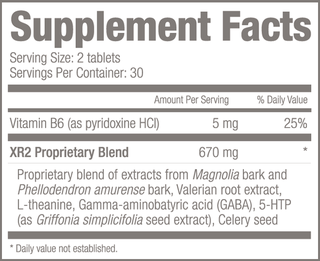 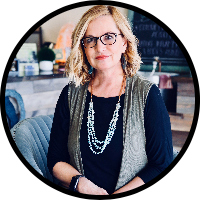 Stress is the enemy of weight loss, healthy hormonal levels, a long life, and sleep. 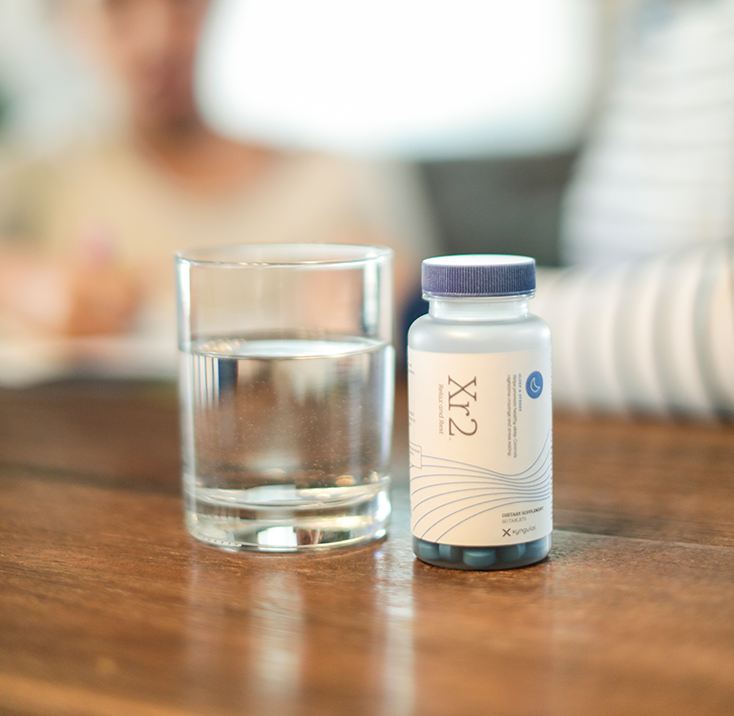 Xr2 is the answer to better sleep and happier, healthier mornings.